Week Eight- Fast Flapjacks- with chocolate chips! Week eight and I have adjusted to mum living at a distance again. I didn’t want to cook anything too taxing this week so chose flapjacks. 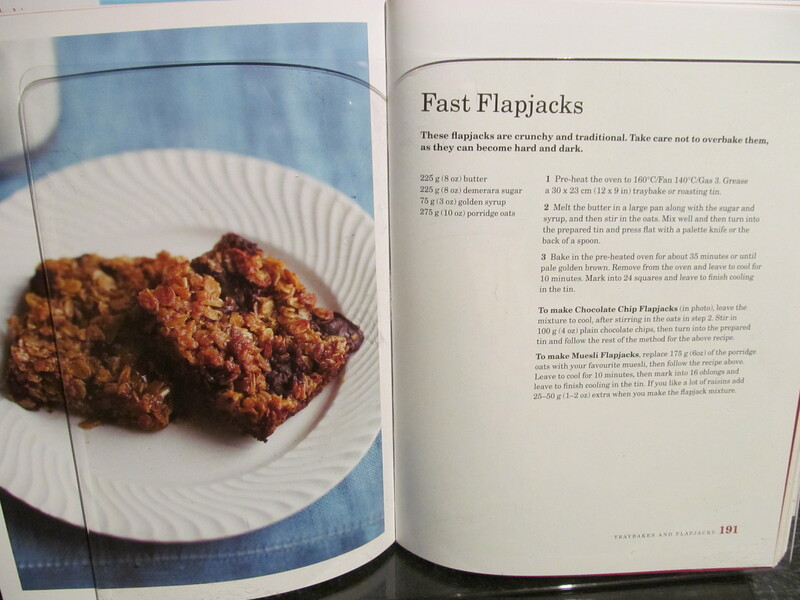 Mary Berry’s Fast Flapjacks with the option of adding chocolate chips sounded like it fitted the bill. Since I have started this challenge, I have 2 avid fans in the kitchen watching my every move and if I drop anything, well, they make sure it’s cleaned up quickly! 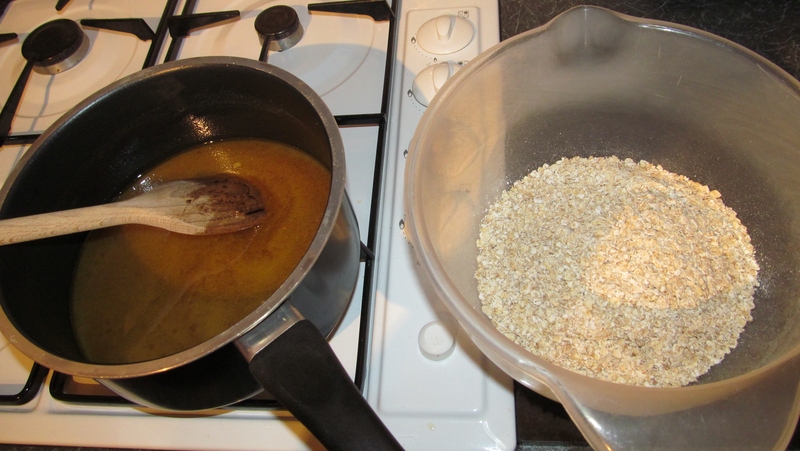 Ok, the recipe seemed simple enough, golden syrup, butter, Demerara sugar and porridge oats– vaguely healthy too- well the porridge oats say they are a “super food” any way! The syrup, butter and sugar all went in the pan and melted together. Then in went the porridge oats, a thorough stir in and left to cool for 10 minutes before adding the chocolate chips, then pressed into a tray bake tin and into the oven for 35 minutes. All in all, another success, quick and easy and no hidden extras- such as preservatives that you get in shop bought things. I am also beginning to think more about buying things in the supermarket, before I stop and I think- ” I can make that!”. This entry was posted in Kim's cake challenge and tagged Chocolate chip, Cook, fast flapjacks, flapjacks, Golden syrup, Home, Kim's Cake Challenge, Mary Berry, Natural brown sugar, Oat, Porridge, Sheet pan by kimsideas. Bookmark the permalink. 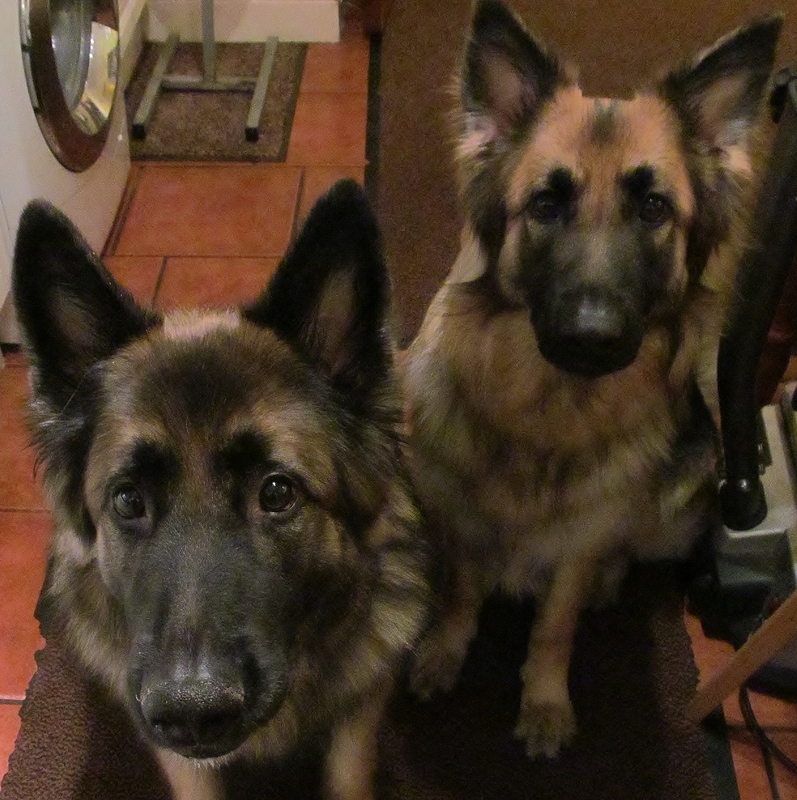 I would just like to say that although our hairy hooligans love to help Kim with everything to do with food, please please please do NOT feed your dog chocolate!!! Cocoa is actually poisonous to dogs. Also try not to feed your dog too many sweet things, unless of course you brush your dog’s teeth everyday… Adult dogs only get one set of teeth, which often get worn right down by the time they’re in their older years. Although a British TV advert may mention doggy dentures, funnily enough they don’t exist and any dental work done by your vet can be incredibly expensive. 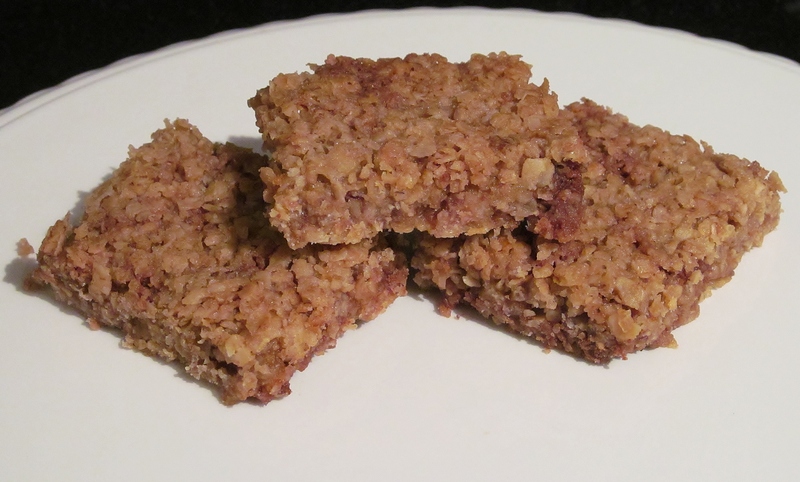 Pingback: Week Eight- Fast Flapjacks- with chocolate chips! « Andrew's blog….